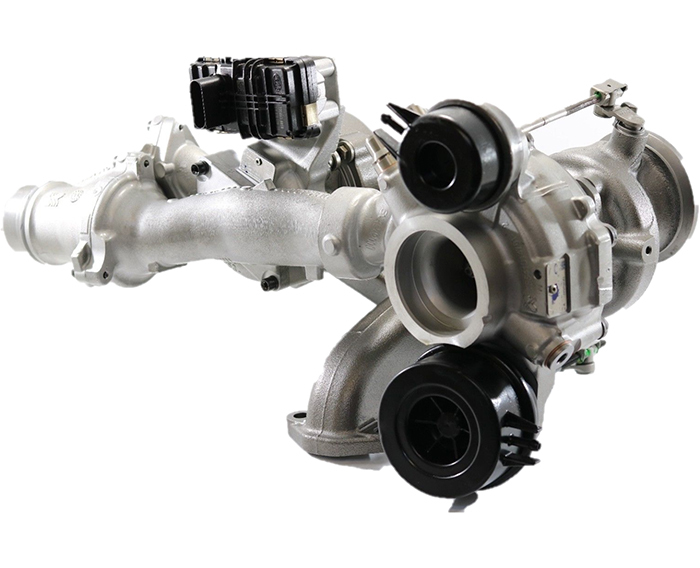 Welcome to the UK's complete turbo service provider, suppliers of new and exchange re-manufactured turbochargers. Also a market leader in the supply of turbocharger electronic actuators, on a repair or exchange basis. 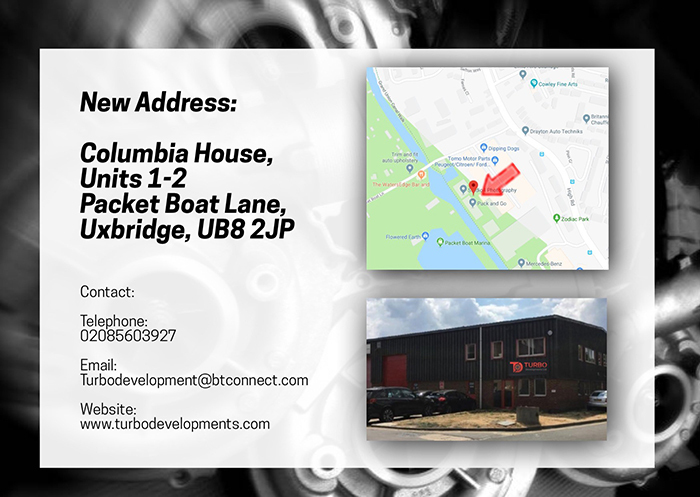 Turbo Developments Ltd has provided expert turbocharger services and supply to the trade and public for over 25 Years Est 1989, We hold a vast range of turbochargers and electronic actuators in stock, on the shelf, ready to go at any given time. Based in West London, just off the Great West Road, close to the M25, M4 and Heathrow airport, means we can provide the service you need, efficiently and promptly. You have the option of fast guaranteed next business day delivery on all orders to UK mainland, ordered before 2pm, Or You can bring your turbocharger or electronic actuator to us directly, so an experienced and dedicated team member can inspect the unit in front of You, this enables us to discuss and resolve your inquiry guiding you to the best possible option fast and efficiently. 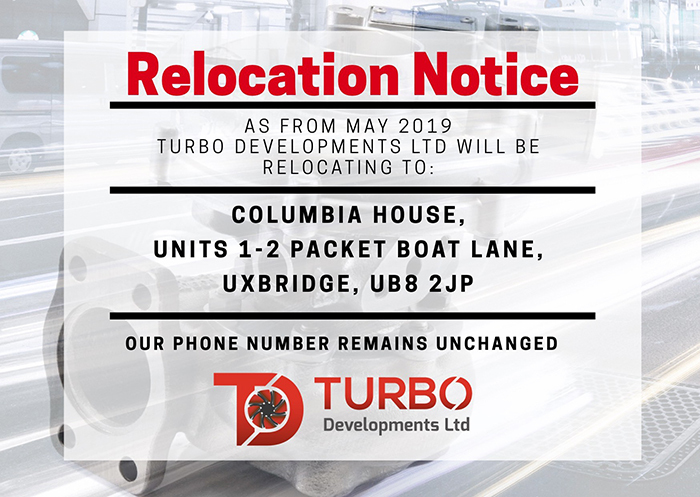 All Manufacturing and Re-manufacturing is carried out in house in our fully contained Industrial Premises based in West London. 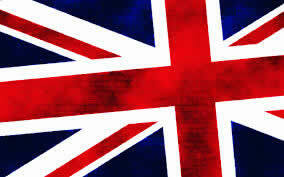 We assure the highest quality at low prices guaranteed and all units are supplied with manufacturers 12 month warranty. Please browse our site and give us a call on 02085603927; a courteous and dedicated team member will very much look forward to being of service to YOU, OUR VALUED CUSTOMERS.